“Get a hold of yourself!” Have you ever felt out of control? Does it seem like you’re living your life by someone else’s rules? Would you like more peace and happiness on your terms? 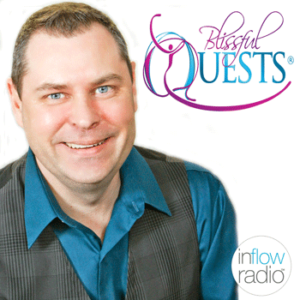 Join Doyle to discover how to take control of your life by balancing your outer world with your inner “intuitive” world. Doyle will take your calls for free mini-readings and answer any questions. Text BQPODCAST to 22828 and get your FREE Gift by signing up for my weekly newsletter sharing intuitive tips while taking a positive approach to a more empowered life. Or sign up at https://blissfulquests.com and explore private readings or life coaching info.